Here is a helpful link some of you have been asking about! 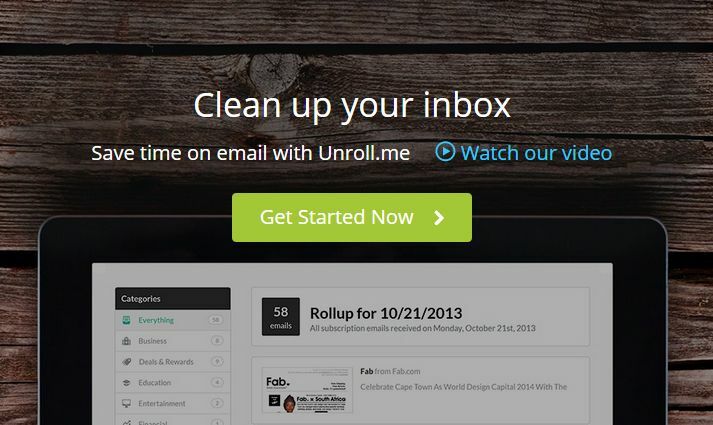 Sign up, see a list of all your subscription emails. Unsubscribe instantly from whatever you don’t want.